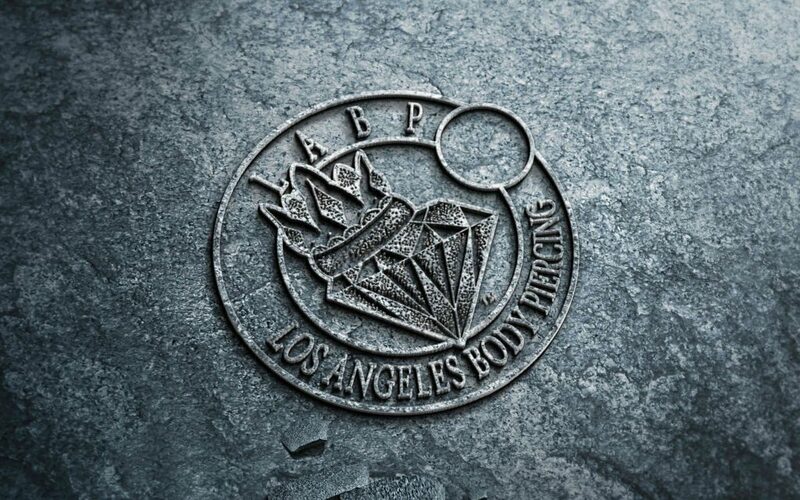 Los Angeles Body Jewelry or LABJ is proud to introduce the best of the high-end gold body jewelry from the top body jewelry manufacturers like Anatometal, Industrial Strength body jewelry, Body Vision Los Angeles, Tawapa and others. Los Angeles Body Jewelry only sells the highest quality gold body jewelry available. It is crafted from the finest materials, metals and exotic organics. The passion for selling Los Angeles body jewelry grew out of our genuine interest in delivering quality pieces of gold body jewelry to our clients. Our roots are in tattooing and piercing, but from that art form grew a new artistic venture that became Los Angeles Body Jewelry.